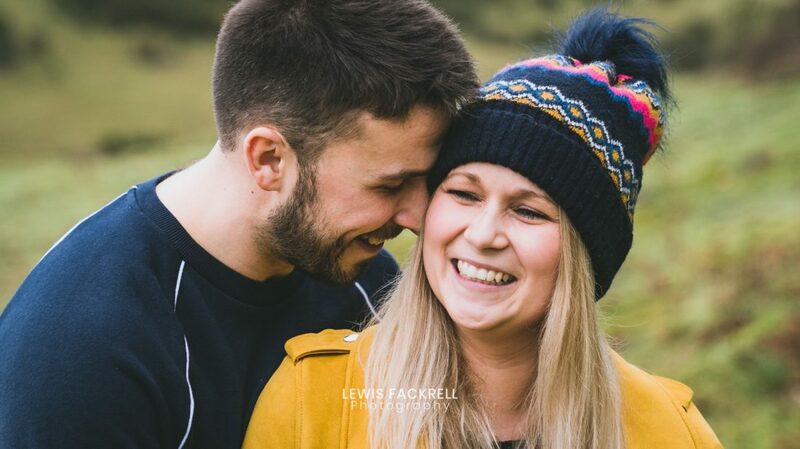 Harriet & Darren’s Ogmore pre-wedding photography session was great fun! Although we didn’t get to play in the dunes they put the nerves behind them and got right into it! 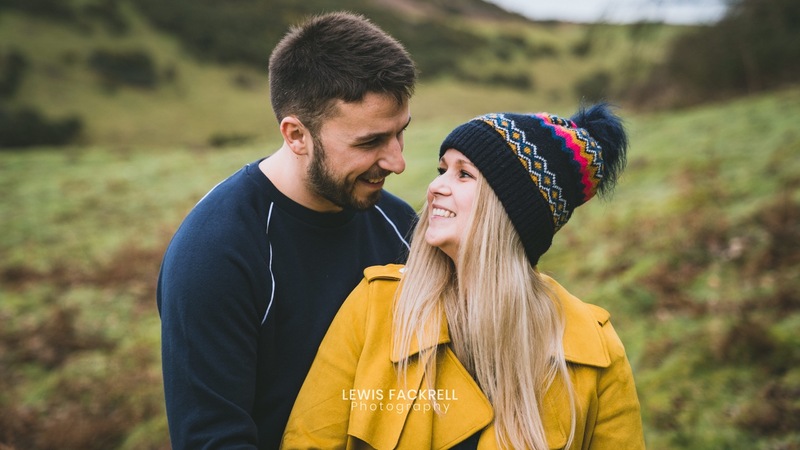 All ahead of their wedding at Hensol Castle in May. Ahhhh, the first pre-wedding photo session of the year and it couldn’t have got off to a better start! Harriet & Darren absolutely loved the idea of having their session at their very local beach which they say they spend a lot of time at. It’s also one of my favourite parts of coastline too with such a variety of tones, textures and backdrops. Wellies on. We were hoping to wade through the shallow estuary that flows into the sea and over to the epic vast dunes. Unfortunately, we tried, but we quickly turned back as we reached 1/4 the way. It was then we realised it was far deeper than we’d dare venture. Maybe another time. Darren was very nervous for the session, Harriet had confessed this too but was more natural once the session got started. It’s not natural for anyone to be documented in front of the camera and it is perfectly normal to be nervous. The nerves often bring out the laughter which make for great photography of course and it’s important to trust the photographer as they did with me :). Being a natural session with no forced posing the couple were themselves and got skimming stones across the water which is exactly what the session is all about, being totally relaxed and yourself. I’m counting down the days until their wedding at Hensol Castle in the Vale which is in the early summer this year!